Learn how to easily create 3D scenes in your iOS apps or games in this Scene Kit tutorial! In this Scene Kit tutorial, you’ll learn how to build a simple Scene Kit app by developing a 3D Carbon Visualizer. 3D visualization is a great option for explaining complex concepts – like chemical compounds, in this case – in a fun, playful, and easily digestible format. Words and diagrams are essential, but Scene Kit can definitely elevate your work to a new level! Here’s an iOS source code release to the fantastic Warfare Incorporated RTS game called Hostile Takeover from Spiffcode. 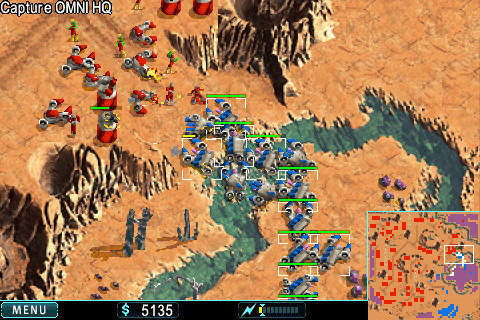 Hostile Takeover is the open source release of the wildly popular mobile Real Time Strategy game Warfare Incorporated. Warfare Incorporated’s developers, grateful for all the contributions of the open source community, are delighted to give something back.